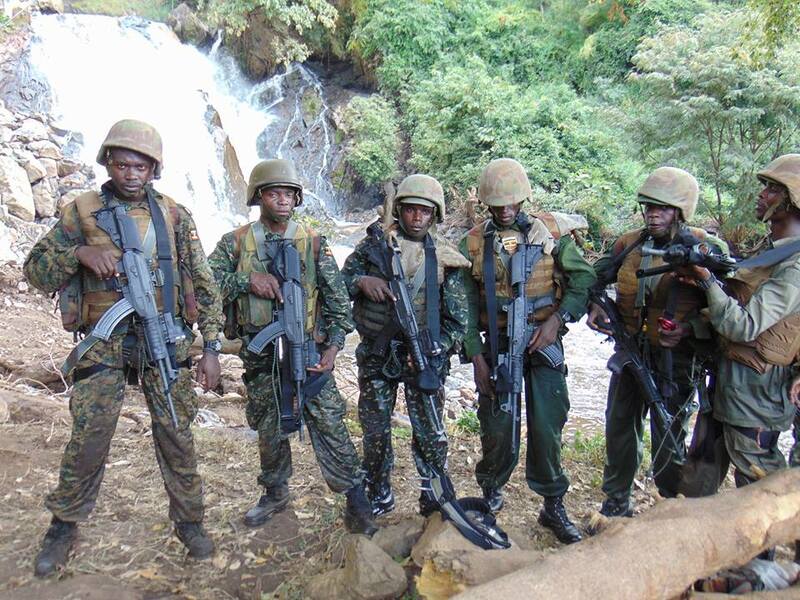 The UPDF Chief of Defence Forces Gen. David Muhoozi, on Friday passed out 164 personnel of Special Forces Command (SFC) who successfully completed one year of Special Forces Qualification Course (SFQC) in Butiaba, Buliisa district. 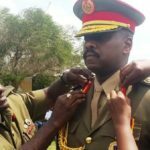 Gen. Muhoozi commended the soldiers for exhibiting great military skills acquired in the last one year of rigorous training. “The skills learnt can only be perfected overtime through more training by way of career progression within SFC; skills bring additional enablers, those who witnessed today’s exercise can attest to this.” He said. 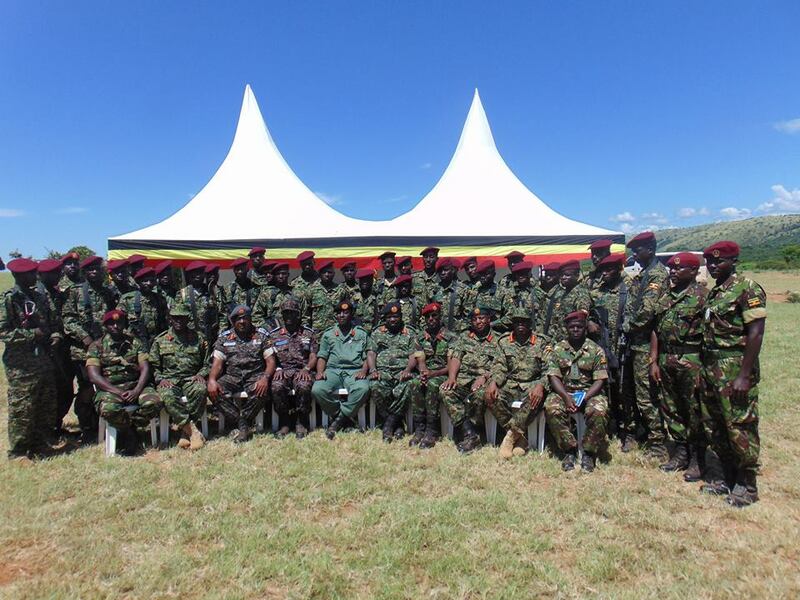 Speaking as chief guest during the pass-out ceremony, Gen. Muhoozi said he was impressed with the high level of knowledge and execution of the exercise play by troops which he termed as very professional. “We have come, we have seen and we have believed; they have turned out the way they are supposed to be.” CDF commended the trainees. He asked soldiers to remain disciplined, selfless, keeping fit, maintaining team spirit, remaining healthy and above all ideologically alert. He added that their other job includes protection of Very Important Persons. The Commander Special Forces Command, Col. Don Nabasa expressed gratitude to the instructors for successfully completing the training cycle and bringing the best out of the trainees. He thanked the CDF for his endless support to SFC not only in the field of training but to other competing activities (areas). In the same vein, he extended his appreciation to the UPDF Chief of Training (CTR) for facilitating this unique course. 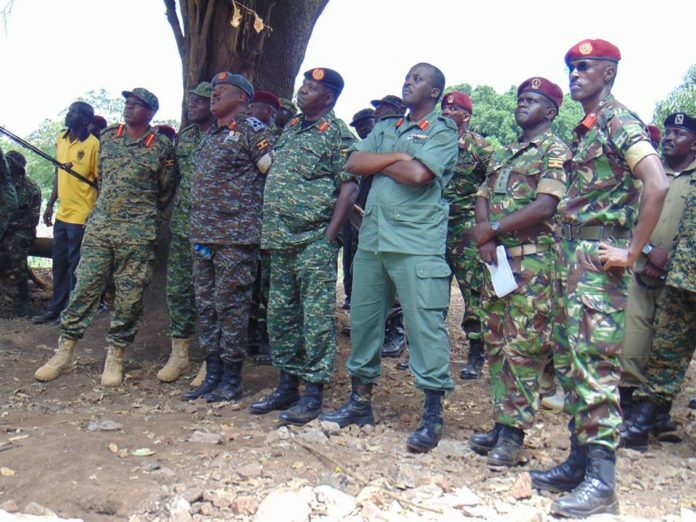 The Commandant Samora Machel SFC training school Kaweweta, Capt.Paul Lokut said that this particular training emphasized more on mission training. As a tradition, the chief guest handed over maroon berets to the trainees symbolizing qualification as members of SFC, a requirement every serviceman under this formation must fulfill. The pass out ceremony was crowned by an interactive session of the CDF ‘Baraza’ which was attended by among others the Commander Air Forces, Maj. Gen. Charles Lwanga Lutaaya, Commander Artillery Division Maj. Gen. Sam Okiding, Deputy Commander Air forces, Brig. 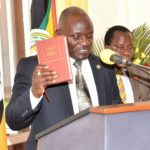 Sam Kavuma, Chief Political Commissar (CPC), Brig. 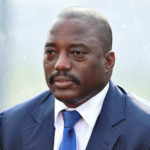 Henry Matsiko, Commander Marines Brigade, Brig. Michael Nyarwa and Ministry of Defence and Veterans Affairs/UPDF Spokesperson, Brig. Richard Karemire. Pertinent issues including UPDF Wazalendo SACCO were discussed.